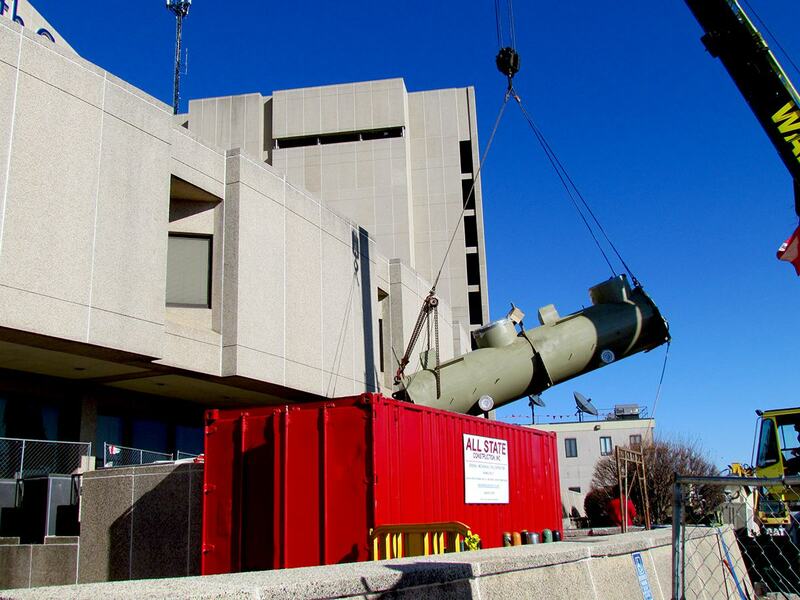 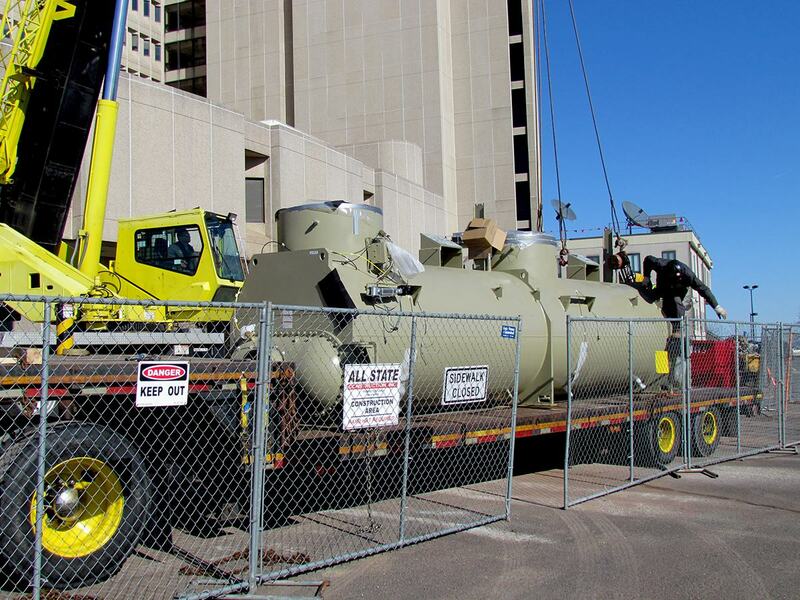 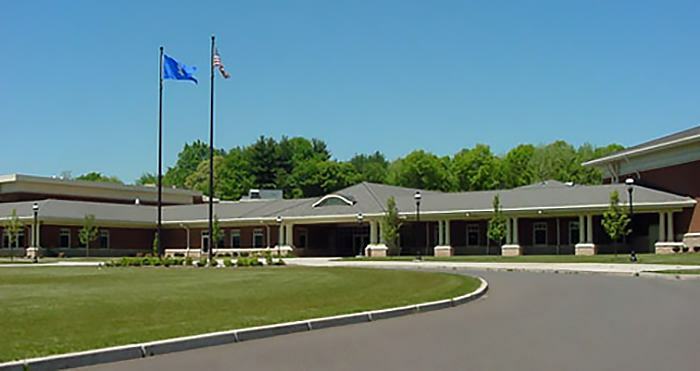 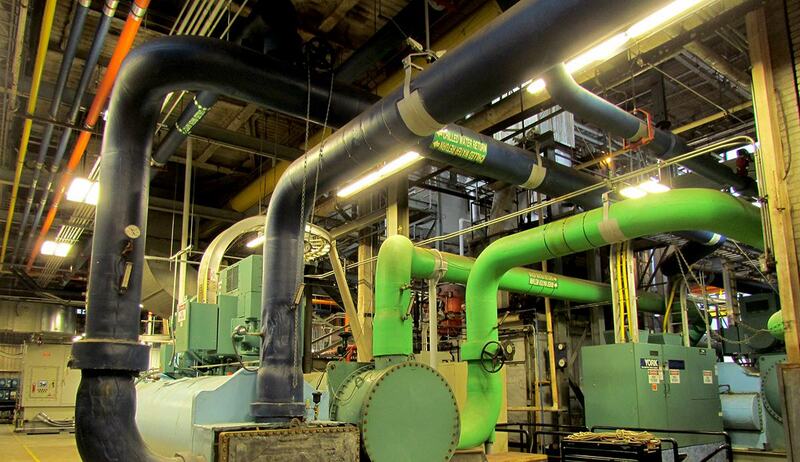 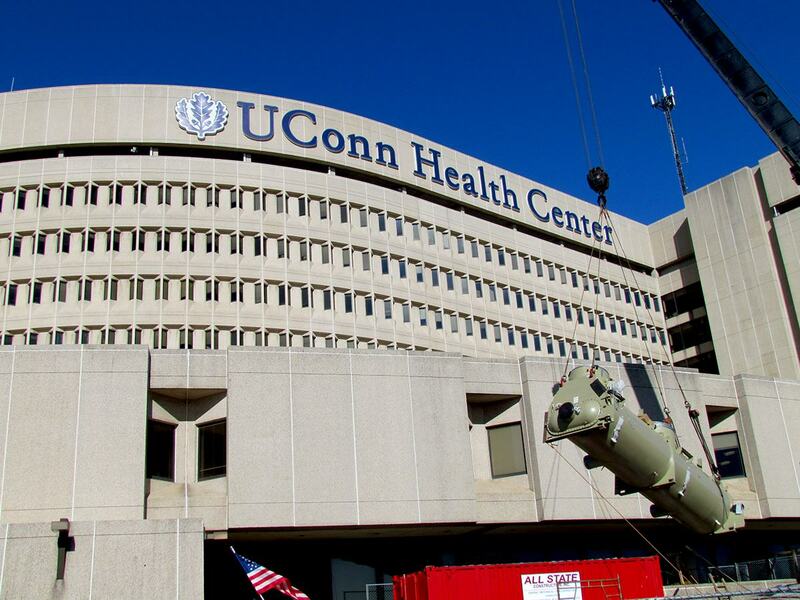 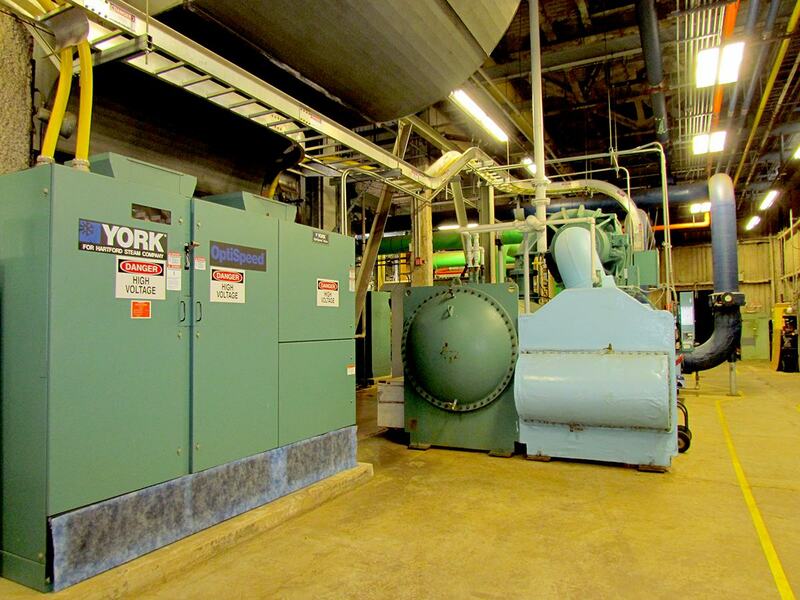 The Chiller Replacement Project at UCHC consisted of removing three 1,000 ton absorption chillers, pumps and equipment, piping and electrical and replacing with two new 2,000 ton centrifugal chillers, chilled water and condenser pumps, equipment and piping. 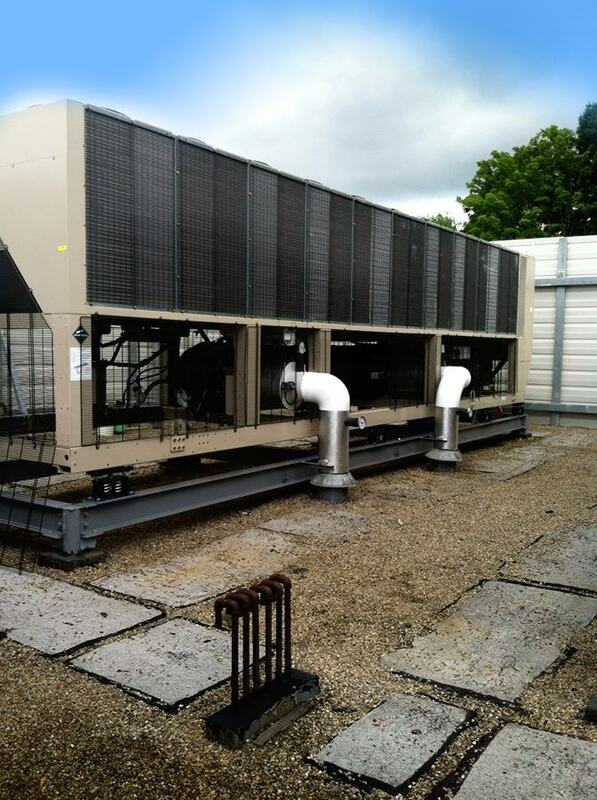 All State furnished and installed the complete new HVAC system to serve the chiller plant. 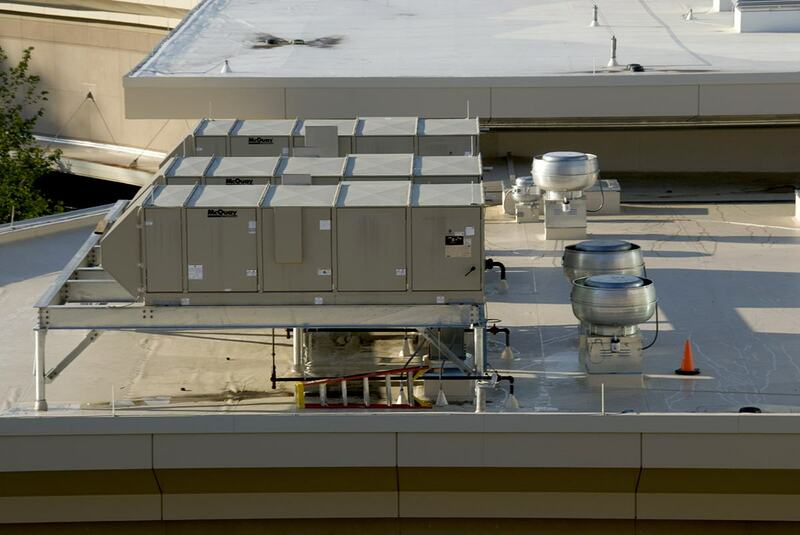 I would like to request information about Chillers.